P.S. 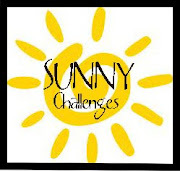 PLEASE PLAY FOR SUNNY CHALLENGES- THEME IS "FOR THE NEW YEAR"
I love the PPs you have used for your box Anushka... Cute! Cute creation Anushka. Love it! Too me thats the coolest creation you've made yet!! Hope to see other cool things later on too!! 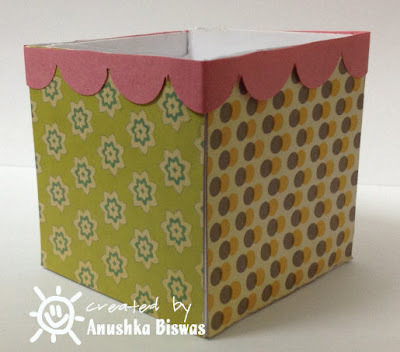 Wat a great box, love the papers. You are very talented Anushka!! YOur box is wonderful! Love the papers you chose, great job! 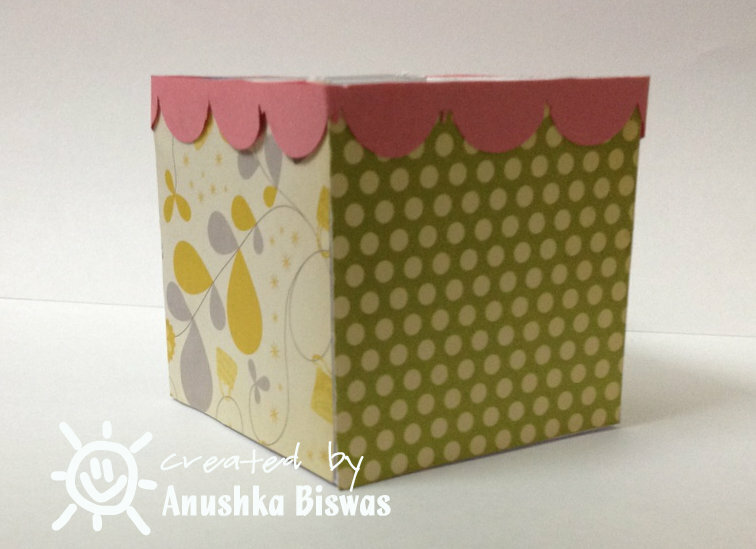 Thank you for joining us at One Crazy Stamper for our January challenge, good luck! Cute box- great to put a flower pot in. Thanks for sharing with us at For Fun! Great box and fabulous paper! Thanks for joining us at Inky Impressions.